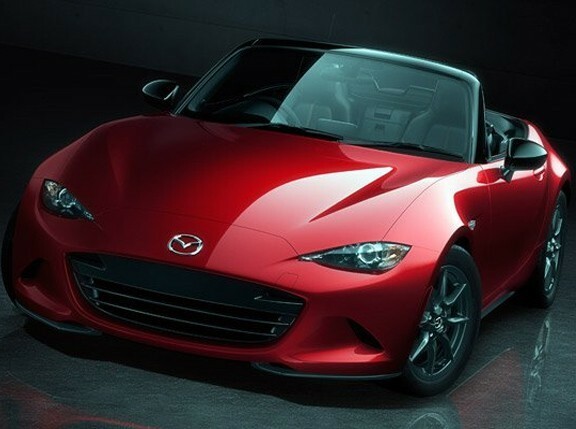 The Mazda MX-5's popularity continues to endure, especially among car clubs dedicated to showing love for the iconic roadster. 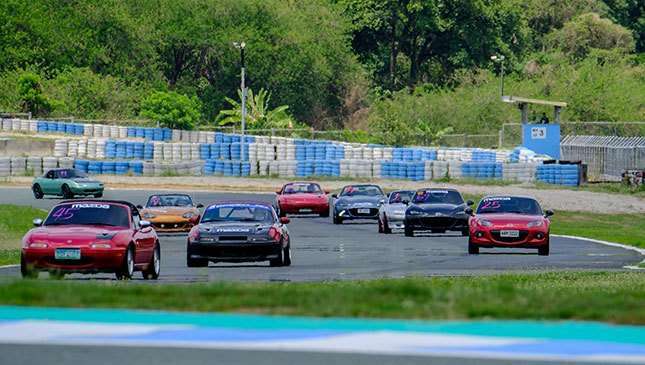 Last May 12, the Miata Club Philippines (MCP) hosted the first two rounds of the 2017 Mazda Miata Cup at the Clark International Speedway. 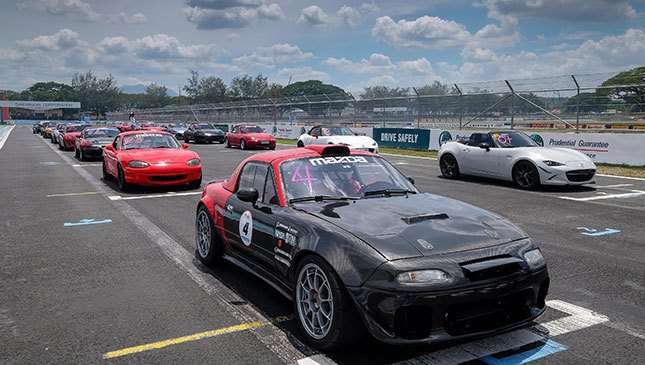 Now on its ninth year, the event continues to provide Miata owners the chance to test their cars and driving skills on the track. 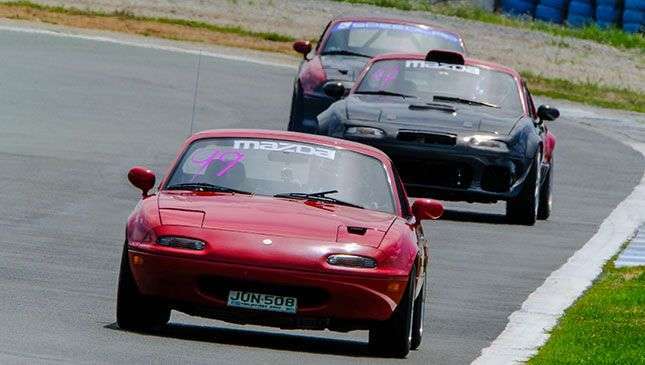 "The Miata Cup has always provided a gentleman-racing experience where members can compete with one another on the track while improving their own driving skills at the same time,” says MCP president Bob Briddon. 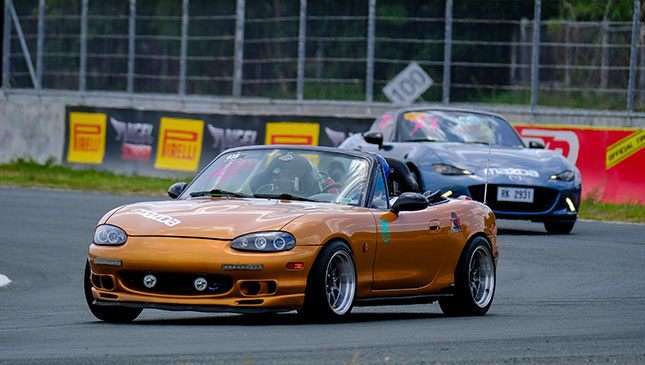 “For members who are into modifying their cars, the friendly competition in the Miata Cup drives an attitude of constant improvement via engine and suspension modifications. 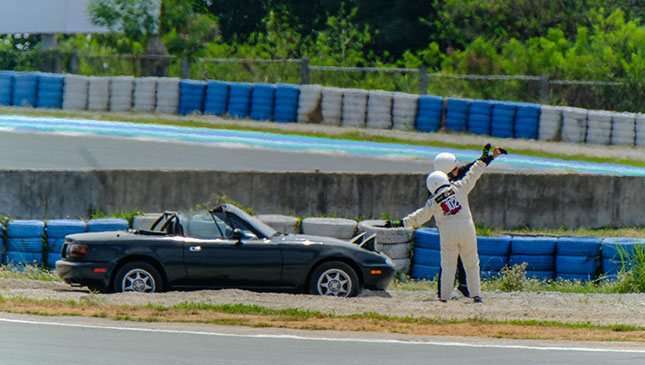 But most important, the Miata Cup races provides the club members the means to express themselves while enjoying the strong camaraderie prevailing in the club." 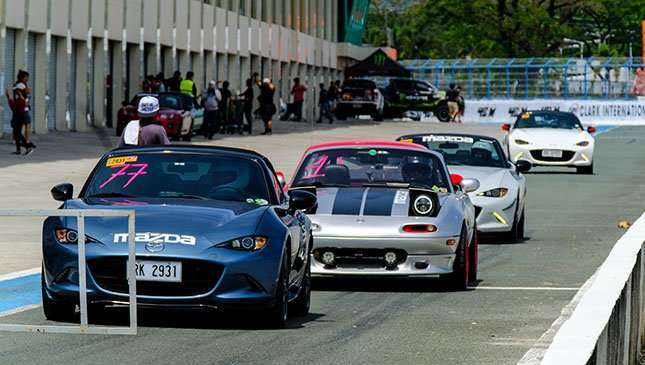 The Mazda Miata Cup currently runs five different classes based on lap times to ensure a level playing field. 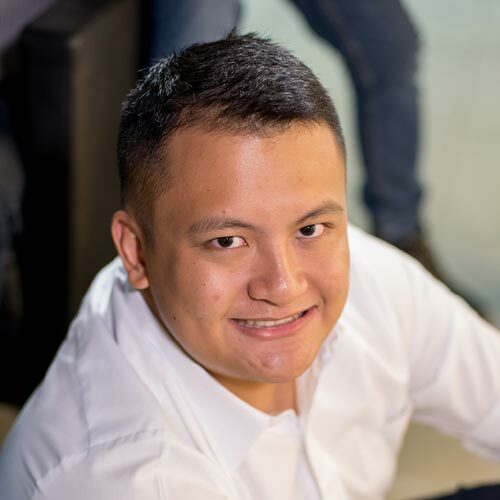 It's run in conjunction with the Clubman Racing Series event. 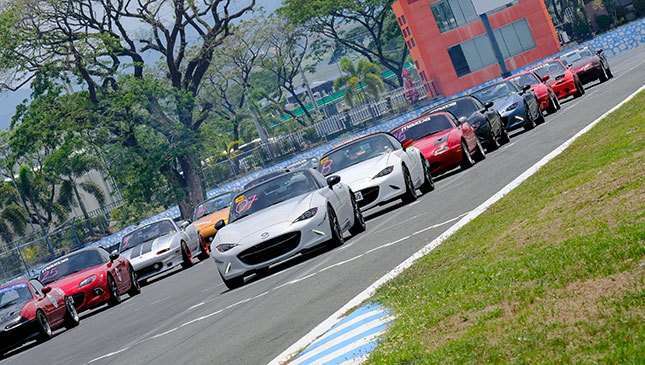 "The Miata Cup is the ideal venue to feel Mazda’s Jinba Ittai, or the horse and rider as one, driving philosophy,” shares Steven Tan, president and CEO of Bermaz Auto Philippines, the exclusive distributors of Mazda vehicles and parts in the country. 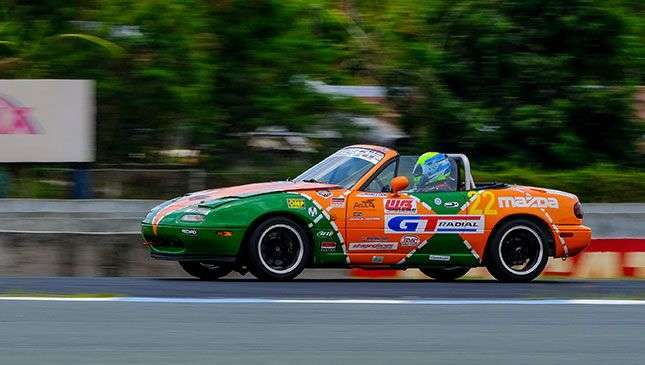 “Because of the unique experience Miata Cup participants have with their cars in running this event, their affinity with their MX-5s is further strengthened. 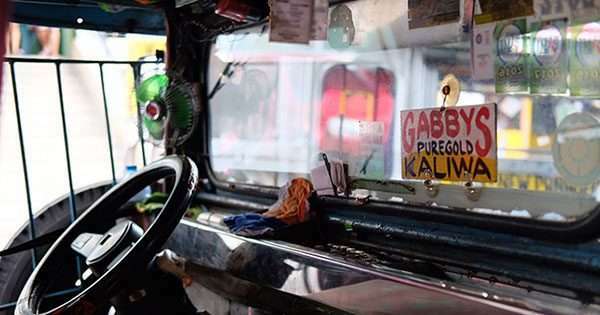 This emotional bond is the driving force behind the brand and is the reason why Mazda makes cars that drive the way they do." 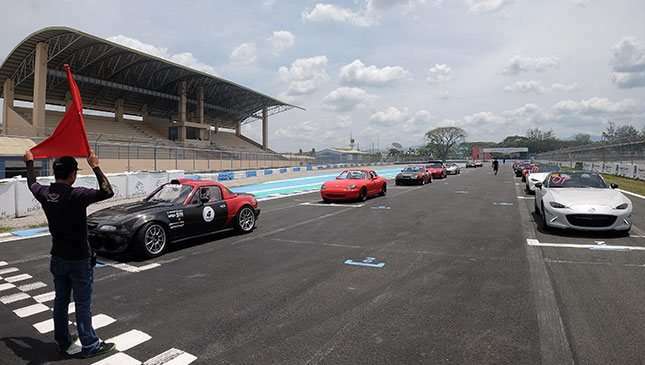 The next rounds of this year's Mazda Miata Cup will be held on July 16 and October 15 at the Batangas Racing Circuit, then back again in Clark on November 19.